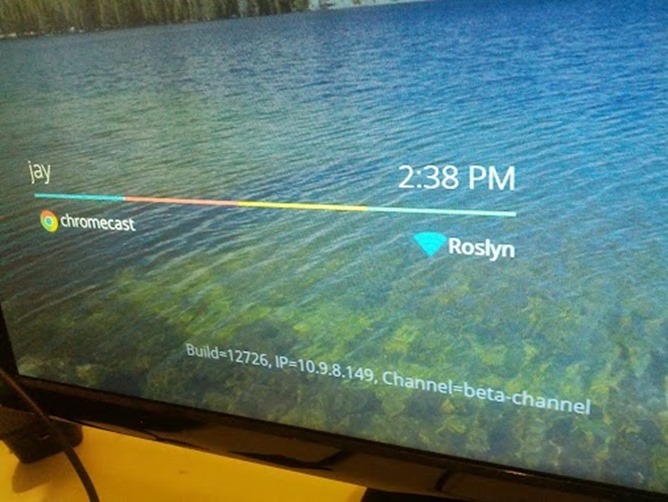 The Chromecast has identity issues. 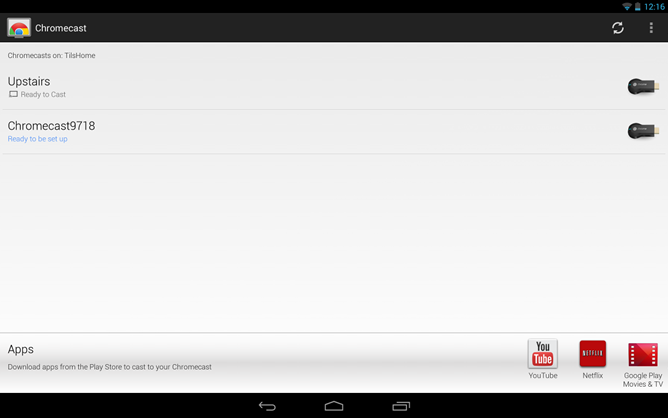 It may be based on Android, but it updates like Chrome. 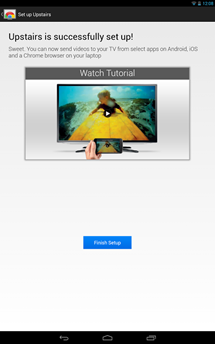 The device ships on the stable channel, but it's possible to switch it beta and dev channels. These options are progressively bleeding edge, but this comes at the obvious sacrifice of stability, and there's a strong risk of bricking your device. Granted, it's only $35, far cheaper than breaking a smartphone or tablet. 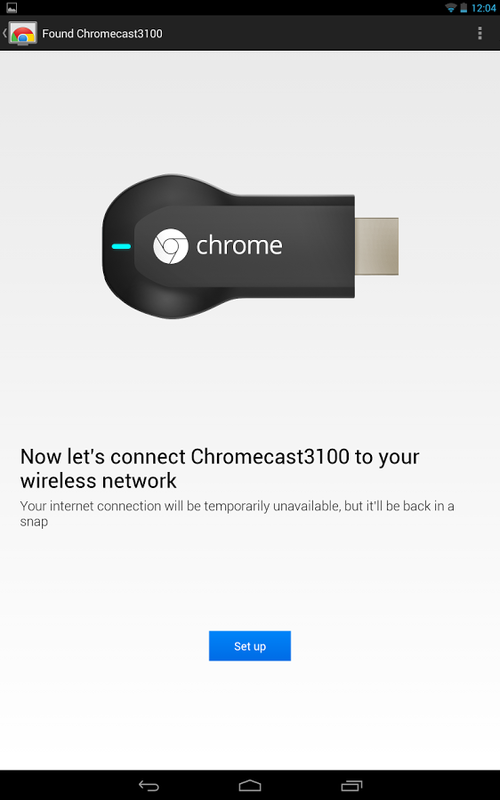 In our Chromecast review, one of Ryan's complaints was that the device can't be used on public Wi-Fi networks, like hotels, for example. 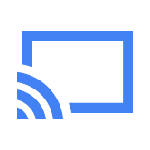 Unfortunately, that doesn't look like it's going to change any time soon, according to John Affaki, Engineering Manager for the dev experience on Chromecast. 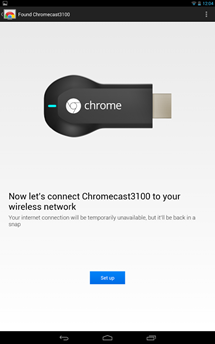 That's a real bummer for anyone who travels frequently and was looking to supplement the crappy hotel TV for something new and interesting via Chromecasts. 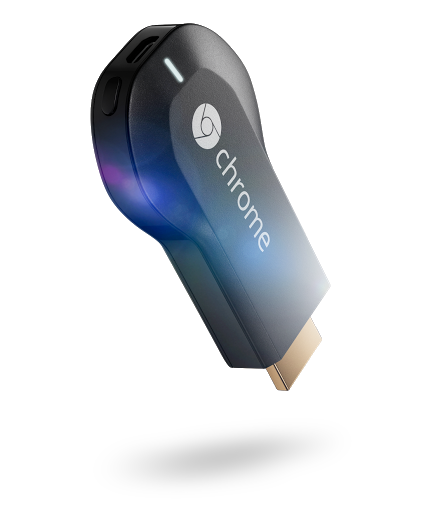 Rumors about Chrome OS running on a tiny HDMI stick started leaking out a few months ago, but we were all wrong about what it was going to be. 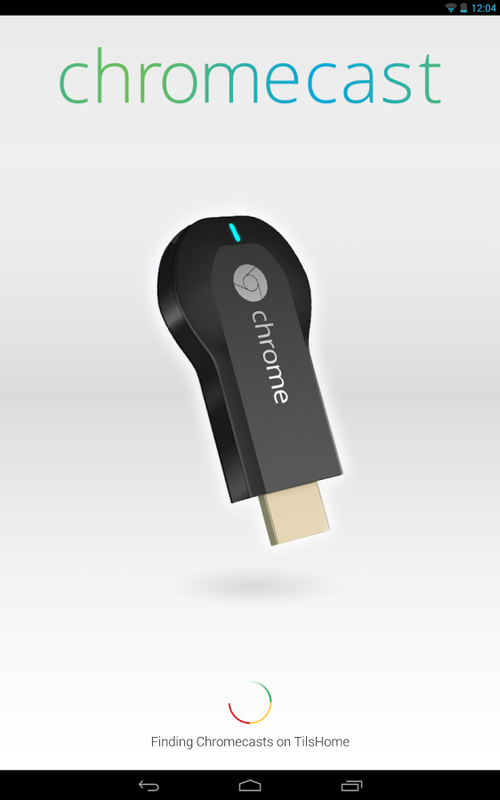 The Chromecast is not a shrunken down Chromebox – it's not even really a Chrome OS device in the strictest sense. The Chromecast is Google's latest attempt to be invited into your living room. It also might be the first one to succeed. 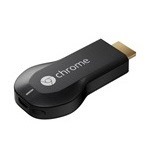 You may have noticed that Google's shiny new Chromecast streaming gadget has suddenly become a bit popular. 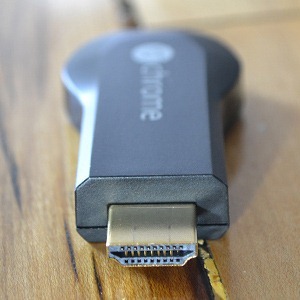 The combination of easy streaming and a cheap $35 price sticker has made the dongle a hot ticket, already backed up by three or four weeks on the Play Store, periodically sold out at Amazon and Best Buy, and selling for insane markups on eBay. 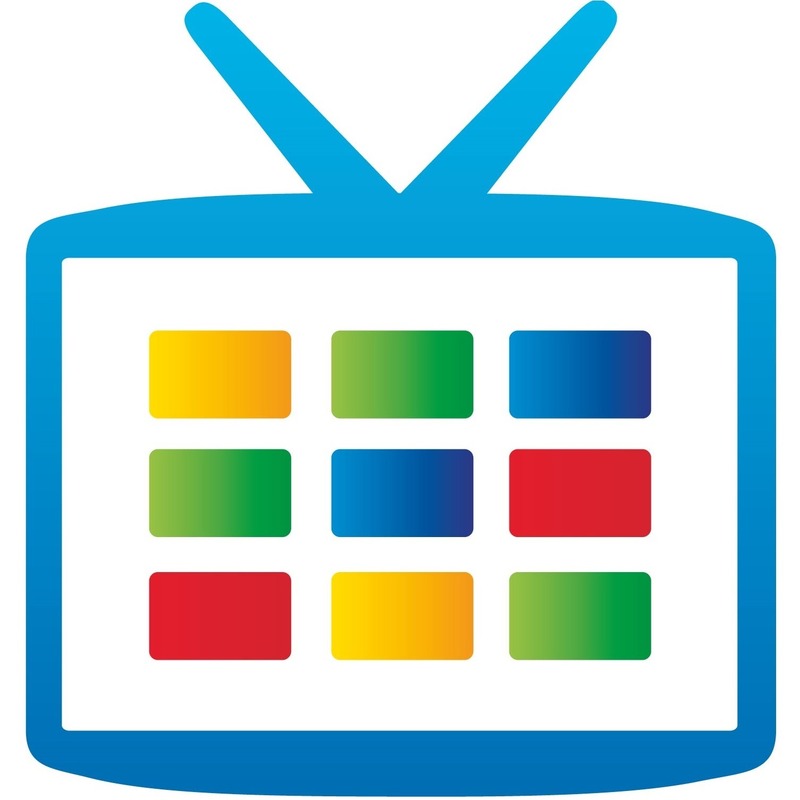 Google has noticed too: according to a report by the LA Times, they've decided to end the Netflix promotional giveaway, which bundled three months of streaming video service (a $24 value) with the device. Do you have a spare 64 minutes and a burning desire to analyze every second of Google's latest press event? Alternately, did you miss the livestream and Sundar Pichai's dulcet tones because a faulty alternator stranded you at a truck stop for two hours? Then you're in luck, and so am I! 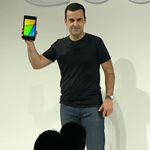 The full version of Google's July 24th event has been posted to YouTube for your viewing pleasure. 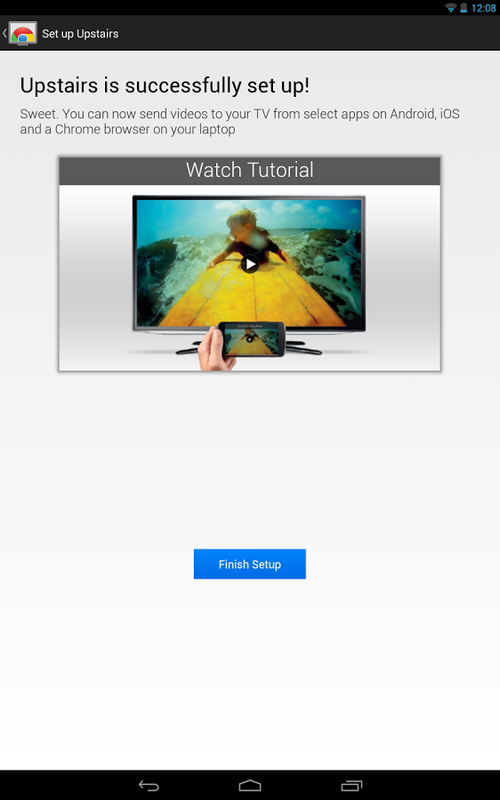 If you'd like to dig deeper, check out our coverage of the new Nexus 7, the Chromecast TV dongle, the introduction of Android 4.3, and an in-depth look at the new additions to the third Jelly Bean release. 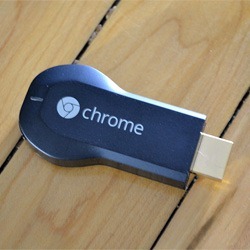 Chromecast may perhaps be the evolution of the Nexus Q, but it's not a replacement for Google TV. True to form, the company believes that the two products do not compete with one another and can co-exist comfortably side by side. 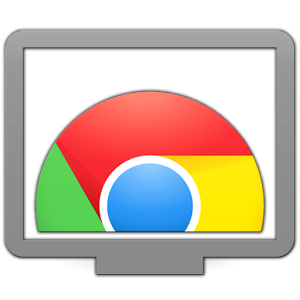 This should come as no surprise from the folks that brought us both Chrome OS and Android, two operating systems that just aren't going to merge regardless of how loudly some people cry.